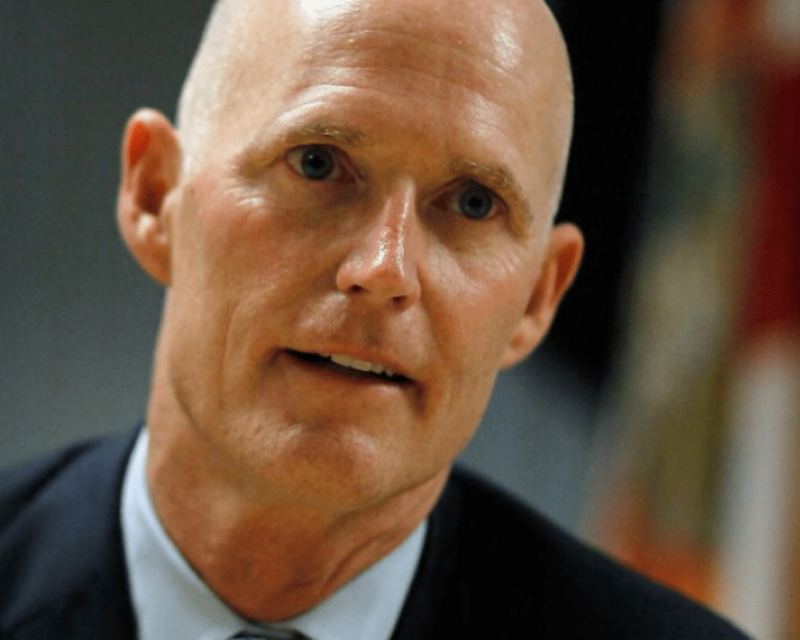 Having been in the U.S. Senate a month now, U.S. Sen. Rick Scott, R-Fla., threw his support behind prolife legislation that is being blocked by congressional Democrats. Scott announced last week that he was joining more than 45 Senate Republicans, including U.S. Sen. Marco Rubio of Florida, to back U.S. Sen. Ben Sasse’s, R-Neb., “Born-Alive Abortion Survivors Protection Act” and noted that he signed similar legislation into law back in 2013 when he was governor. “I’m proud to support the Born-Alive Abortion Survivors Protection Act and will always fight to protect children,” Scott said before turning his fire to Democrats on the issue. “The recent embrace of late-term abortion by the New York State Legislature and infanticide by Virginia Governor Ralph Northam is shocking, and exactly why we must take action to protect the most vulnerable among us. Sasse’s office explained the legislation last week, even as Senate Democrats blocked his effort to push it through the chamber. Last week, U.S. House Minority Leader Kevin McCarthy, R-Calif., tried to bring the bill through the House as well but was blocked by the Democrat majority. “Speaker Pelosi took the president of the nation’s largest abortion business to the State of the Union address and today she’s blocking legislation that makes it illegal to leave a newborn baby to die. This is morally repugnant. Passing the Born-Alive Abortion Survivors Protection Act shouldn’t be hard – there are only two sides to this debate: you’re defending babies or you’re defending infanticide,” Sasse said on Wednesday.